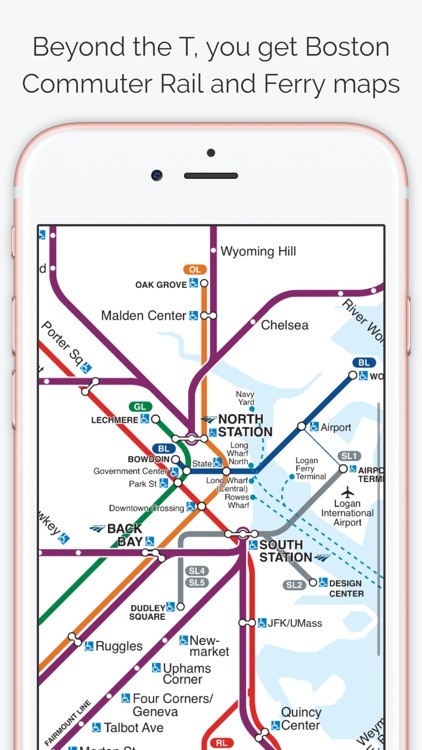 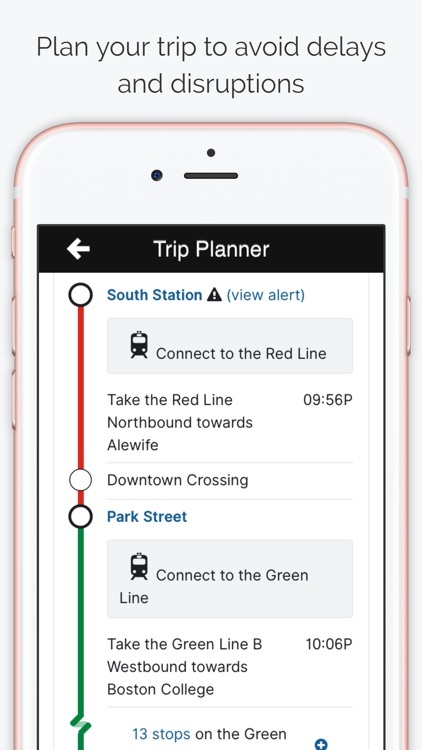 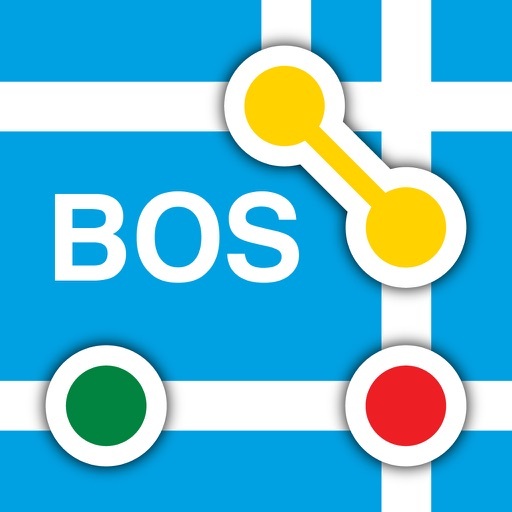 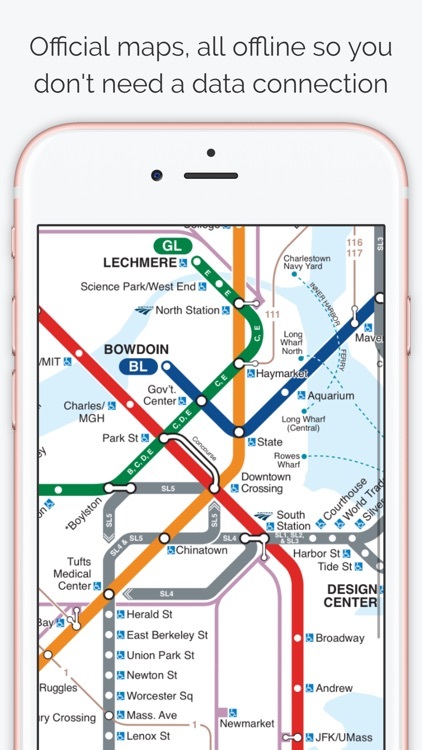 Easy to use Boston transit app with official MBTA maps. 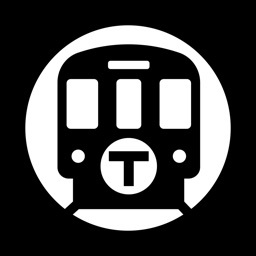 It's known locally as 'The T', not as the Boston Subway. 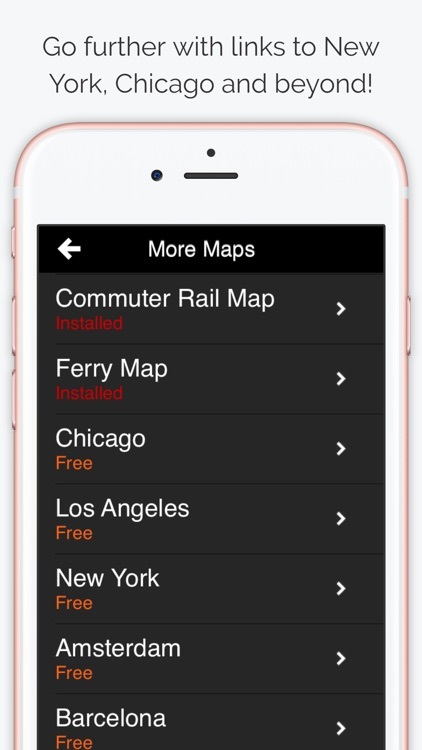 All maps are offline (so you don't have to kill your data allowance), it loads quickly when a connection is hard to find and you need it most too. 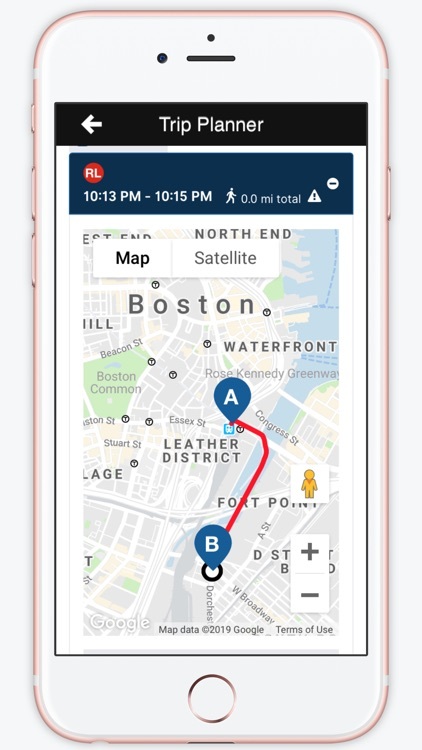 If you're living, working or just visiting Boston, Massachusetts then get this free app on your device now, for that moment that when you wished you had it now! 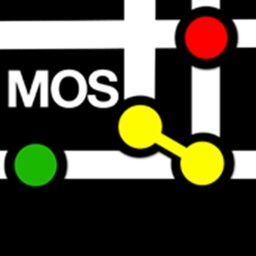 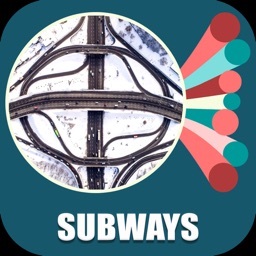 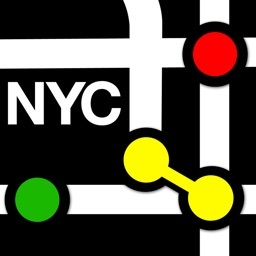 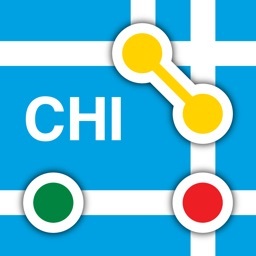 **For those of you that travel a little further we've also added access to all our other market leading subway maps such as New York, Chicago, Los Angeles, Montreal, London, Moscow, Amsterdam, Brussels, Hong Kong, Paris, Tokyo, Barcelona, Madrid, Valencia, Granada, Rio de Janeiro and Sao Paolo.